I was really excited when I heard that Garnier had brought out multiple conditioners that didn't contain silicones and were CG. So when I ran out of Tresemme Naturals Conditioner I thought I would give these ago instead. There are multiple ones to try but I used 'The Nourishing Repairer' and 'The Sleek Restorer. 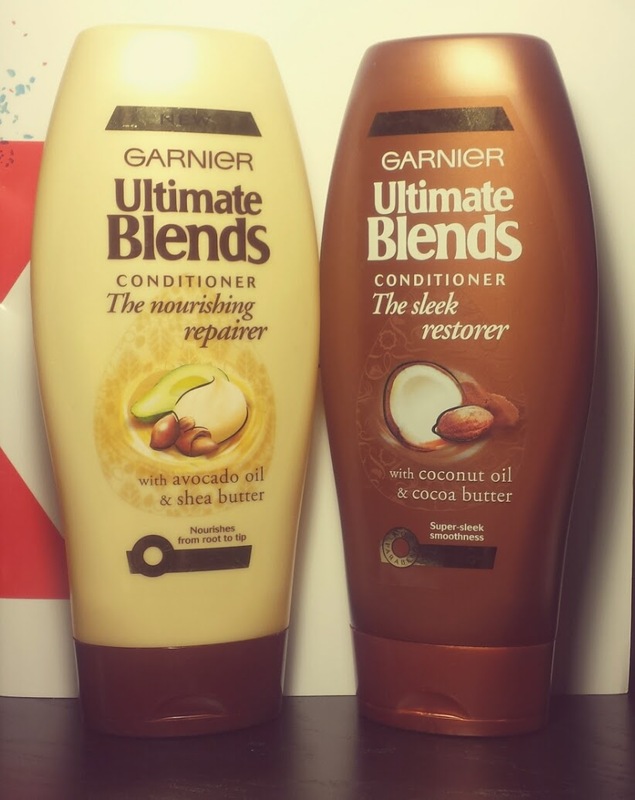 Garnier Ultimate Blends 'The Nourishing Restorer' and 'The Sleek Restorer'. Smell - Great, not too strong and quite natural. I could smell the Shea Butter and Cocoa Butter. Usage- Seemed to last well, a good amount of product in the bottle. Cost - The price isn't too bad and often on offer in Boots and Sainsburys. Slightly watery texture - I prefer a creamier texture, but that may be personal. Detangling - Not great for this, may be due to the watery texture. Sleek - Not sure I noticed an improvement in the 'sleekness' of my hair. Overall I don't think I noticed an improvement in my hair. Overall I liked both of them and would buy them again. They are fairly well priced, there is a good amount of product in the bottles and they have thought about the packaging. 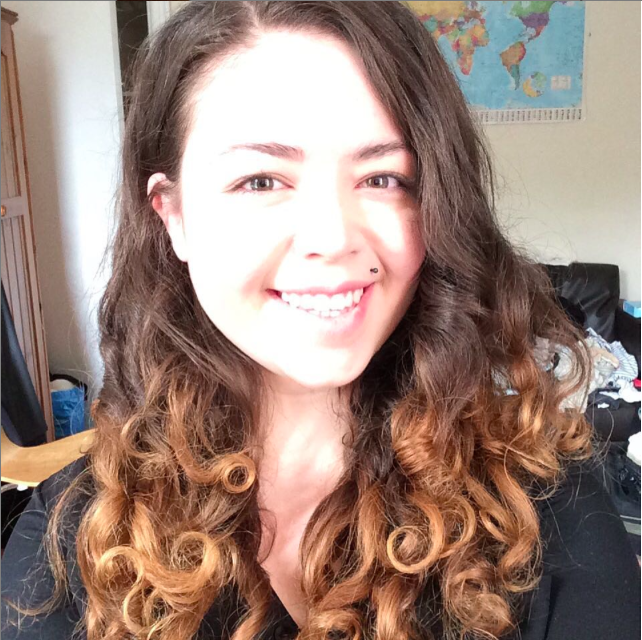 I preferred 'The Nourishing Repairer' over 'The Sleek Restorer' as the formula was a bit thicker and creamier and seemed more beneficial for my hair type. Saying this I did still like both and would buy both of them again. They are not products that excite me or are 'revolutionary' but they are reliable, readily available and overall a good product.